One area I seem to do a lot of work is creating diagrams to illustrate a particular point or a technical illustration of an idea. This illustration is made for a friend and client’s website Gregorini Contracting. 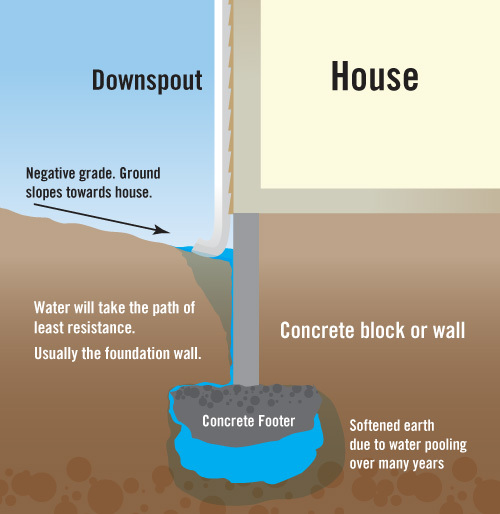 This one illustrates how water can undermine your foundation over years.